Thailand is Southeast Asia’s second largest economy and consistently rated one of the world’s most visited tourist destinations. Thailand’s property market is also one of the most dynamic and diverse in Asia, offering international investors a wide range of options that ranges from chic city condominiums to hidden tropical retreats and stunning beachside mansions. As a fast developing nation, Thailand not only represents an appealing investment opportunity, but also attracts first and second home buyers for the exceptional quality of life on offer in a variety of desirable locations around the kingdom. 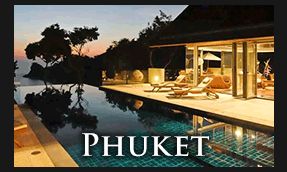 Browse our extensive online property listings and let us help you find, secure and own the perfect home in Thailand. 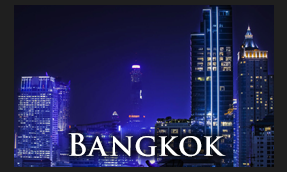 Bangkok is a sophisticated metropolis with an active condominium market, while the relaxed northern city of Chiang Mai is attracting increasing international interest as an investment option, with major government spending on infrastructure. 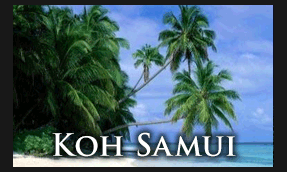 Thailand’s coastal locations are also popular with global property investors. 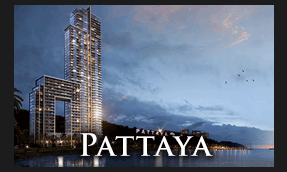 Pattaya is transforming itself into a cosmopolitan city by the sea, and Hua Hin is the perfect retirement destination thanks to its numerous golf courses and seaside attractions.Finally, the ever popular island destinations of Phuket and Koh Samui boast well established real estate markets that offer buyers the full gamut of property products and services across a wide spectrum of price points. Investors should always conduct thorough research and due diligence before purchasing a property in Thailand, which is why working with a proven professional partner is not only preferable, but essential. The team at Horizon homes offers more than a decade of experience guiding foreign investors through every step of the purchase process – from making the decision to buy right through to taking possession of your home. First, we help match the right location and property with your needs and aspirations. Then we make sure the logistics and legalities of buying property in Thailand are handled swiftly and efficiently, making the process as hassle-free as possible.